The gemstone is basically worn to earn the immense power which a gemstone possesses. However, each gemstone has its own characteristics and parameters to bequeath its immense power among its native. 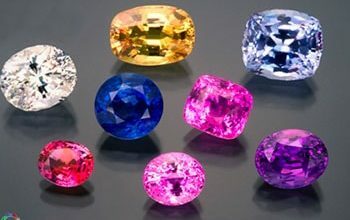 It could also be possible that one gemstone suits you and others may not. Hence, that is why it is always recommended to take consultation with an astrologer before wearing a gemstone. 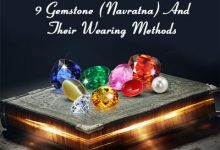 Gemstones always support its native according to their placement in their birth chart as well as according to the birth-month of its native. It might be possible that you don’t believe in my words. So let me explain my point of view. 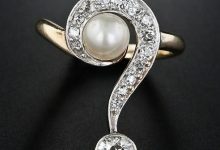 Do you know which gemstone of the month August is? 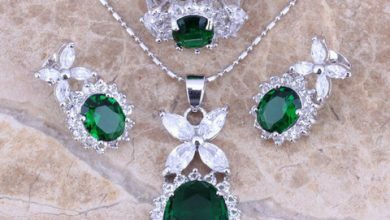 Yes, Peridot is considered to be the birthstone of the month August. 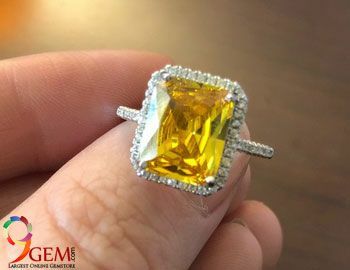 The gorgeous lime color gemstone persists in the world of the gemstone for more than a thousand years. The presence of this stone has been mentioned in the Bible. However, according to a report the first ever Peridot stone was mined in a way back in the Egypt, where they were used to be mine. Nowadays this stone is found in Brazil, Australia, Sri Lanka, Pakistan, Egypt, and the USA. 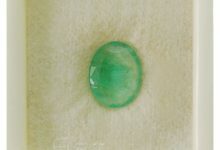 The stone is transparent and green in color. 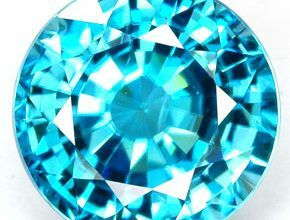 It is regarded to be the gemstone of the month of August. So if you are born in August, then you should wear this stone. The Benefit of Wearing Peridot Gemstone. Wearing a green colored Peridot gemstone will let you release the negative energy and let you go off guilt. Moreover, it will enhance the self-esteem in a person and make him/her sensible toward the creature of the earth. 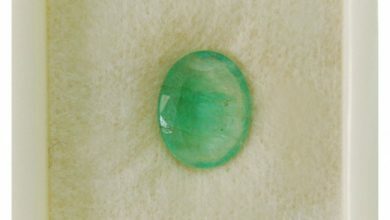 This gemstone also carries a significant amount of wealth and prosperity along with it. It bestows the native of the month August with wealth and fortune. This stone also holds the reputation to ward off psychic attacks and aid in curing diseases related to the brain. Wearing this stone will invoke sensitivity and a sense of responsibility in its native. 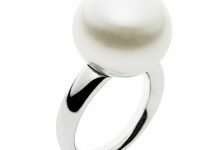 Furthermore, wearing this stone enhances the patience and spirituality in its wearer. Wearing Peridot stone will bring you closer to yourself. You will find you nearer to yourself than before. It will fill your life with happiness, joy and it will invoke love and passion which were hidden earlier. 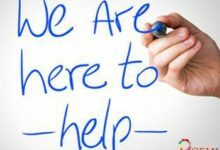 A person who is suffering from mental diseases should wear this stone after consulting an astrologer. 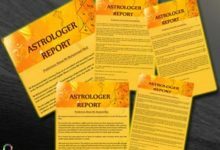 However to secure all these benefits one should consult an astrologer before wearing this stone. To avail all such benefits one can wear this stone in the form of ring, pendant, and necklace. 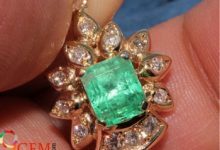 If you liked my article do share it along with your friends and social media to increase awareness regarding gemstones. 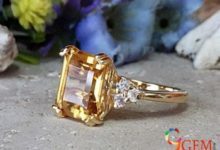 You may also contact us for any question related to the gemstone. I will feel grateful to answer all your queries.